Well, well, well. What a day. I got home today and there were several beautiful packages waiting for me. Things are really coming together nicely for the trip. I mentioned yesterday that I was expecting an order from Packit Gourmet. 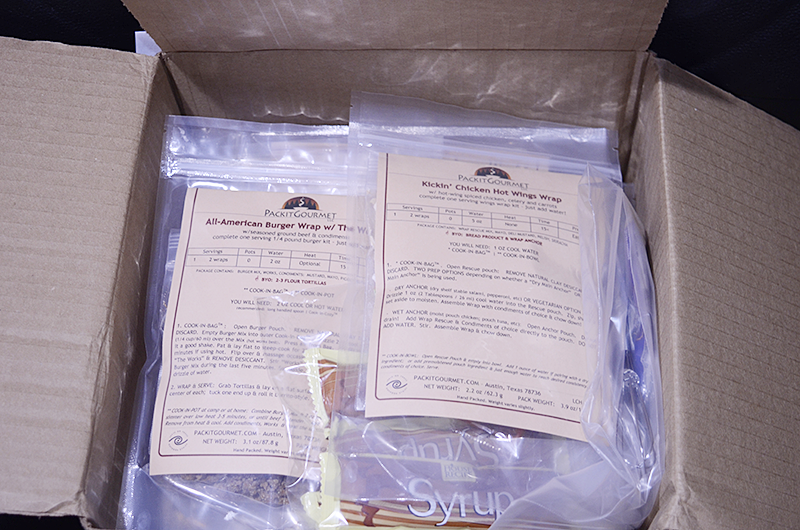 It’s a pretty cool sight to see a box packed full to the rim with yummy meals. 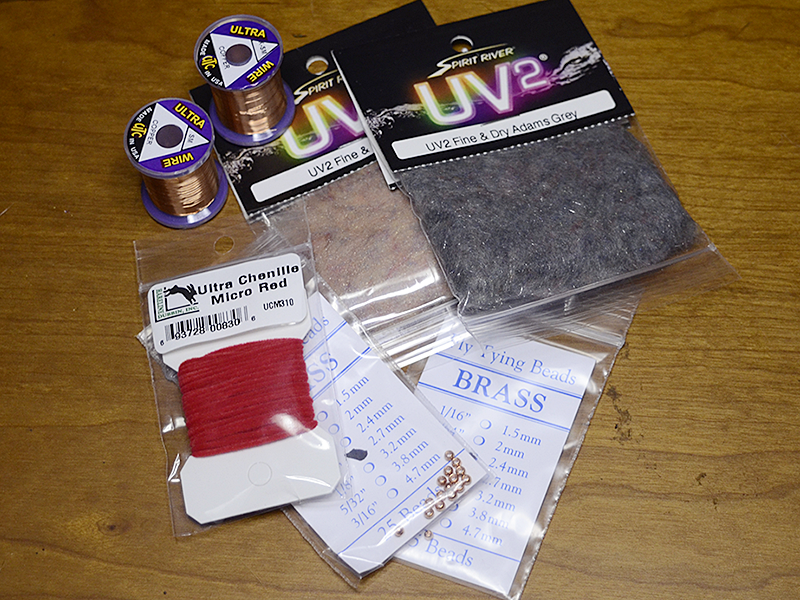 Something I’ve really been waiting for is new tying supplies. I have more saltwater fly materials than I can shake a stick at. My freshwater stock is very low and local options in Florida seem to be non-existent. Feathercraft to the rescue! 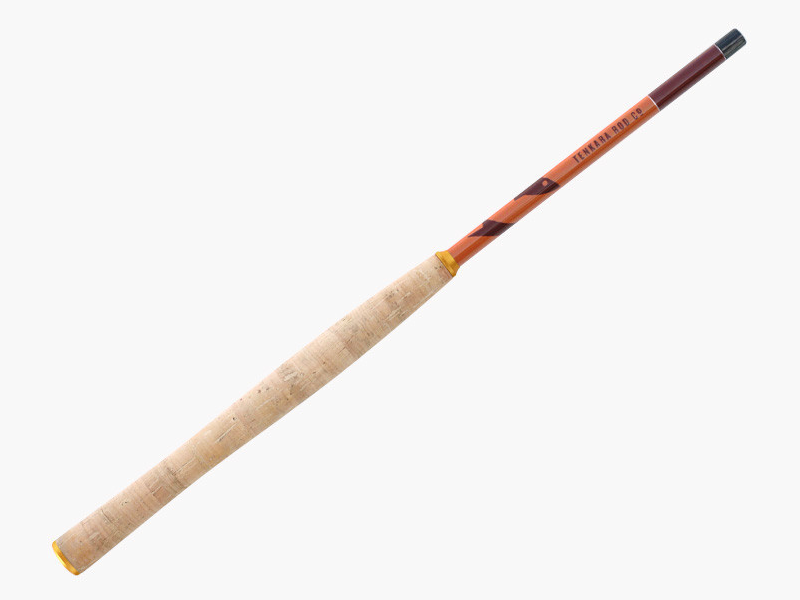 It doesn’t make much sense to have fly tying materials without a fly rod, right? 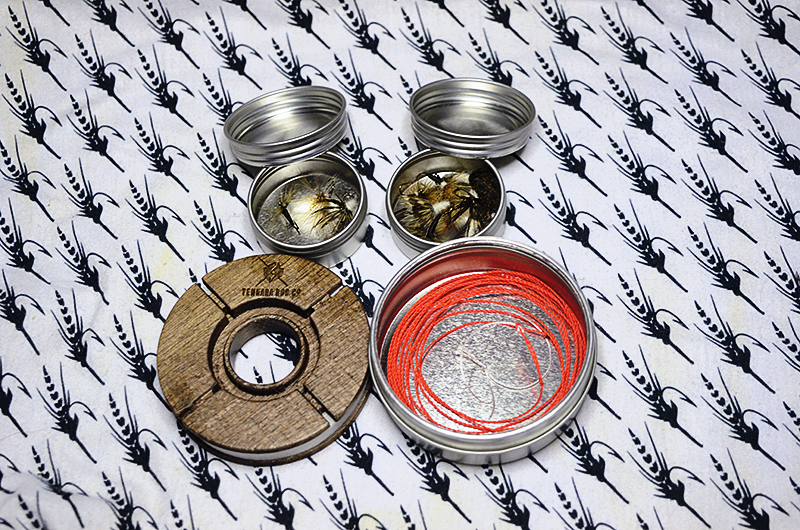 Meet the new Tenkara Rod Co. Sawtooth. I cheated and borrowed a stock picture. 🙁 I’ll take my own shortly. 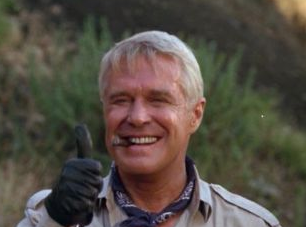 As the great philosopher Hannibal Smith (queue A-Team theme) always said, I love it when a plan comes together.